Let your tiller grow in importance. By adding original accessories it can have so many more options than just cultivation. 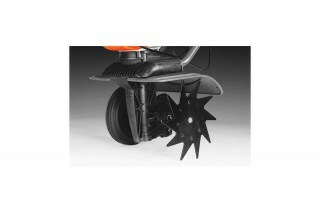 Complete your tiller with the right accessories and get better results. 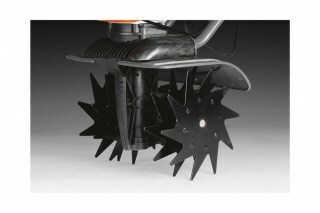 Use your cultivator for ridging garden bed furrows with the ridger accessory. 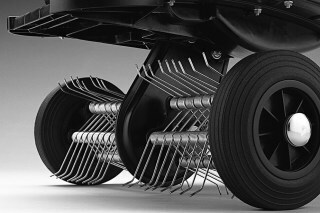 Fight down moss in your lawn with the moss rake accessory. 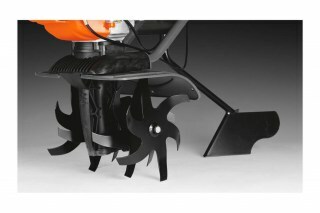 Remove weeds from garden beds with the weed tool accessory. The scarifier makes holes in the lawn so that air, water and fertiliser can penetrate. 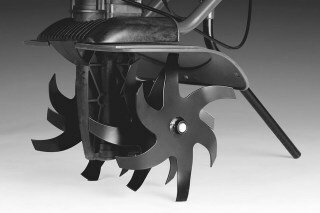 Use your cultivator for trimming edges with the edger accessory.